Would you like to speak to a midwife? 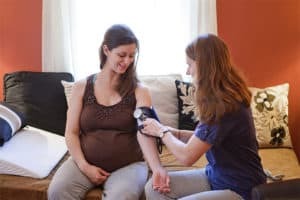 Midwives and Birth Centers Equal Healthier Mothers and Babies In the United States, fewer than 10% of births are attended by midwives – in hospital, free-standing birth centers and at home combined. 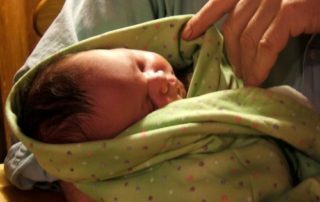 In Western Europe, 50-80% of babies are delivered into the hands of midwives, whether in hospital, free-standing birth centers or at home, and women and babies in these countries are healthier as a result. Fill in the information below and a Monadnock Birth Center midwife will call you back.